Home » Accessories » How to Connect Galaxy S10 Plus With TV Screen in 3 Ways? Samsung finally offers the screen sharing feature in its very own Samsung Galaxy S10 flagship. Whether you want to connect to your TV, monitor, and projector and want to enjoy game, videos or pictures on a big screen, Samsung Galaxy S8 is the thing that you need. Wondering how to connect your Samsung Galaxy S10 Plus with TV or monitor? Here’s how! We are going to share the methods through which you can connect your phone with the huge screen. You can choose the best method for you! Samsung Galaxy S10 is finally the one phone that has actually confirmed to work with the USB-C to HDMI adapters. 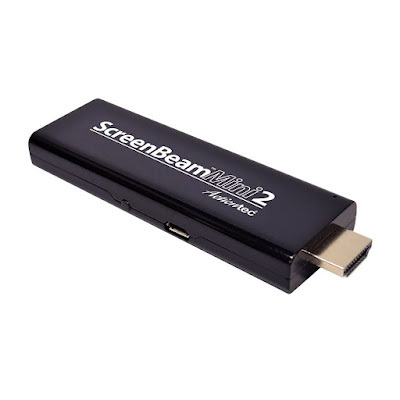 In order to mirror your smartphone on a TV or monitor, all you need is a good quality adapter. For this purpose, we prefer to go with the TRENDnet USB-C to HDMI Adapter, that has the ability to connect your smartphone to the large screen over the cable. The cable supports 4k resolutions that is simply awesome. If you want to but this TRENDnet USB-C to HDMI adapter, visit the link below! 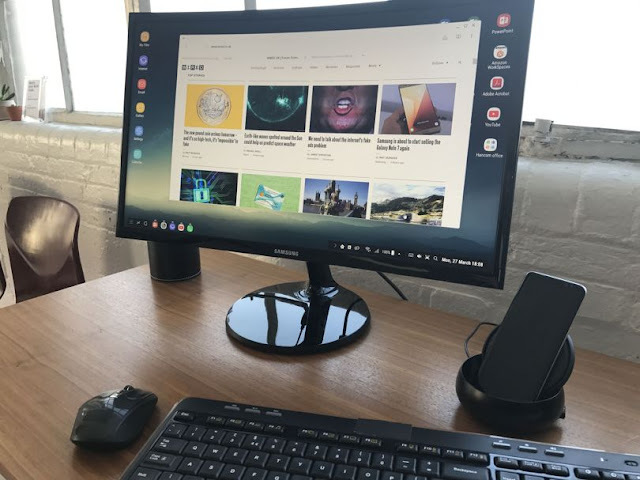 Using Samsung’s DeX dock is another way through which you can mirror your phone to the large screen. This accessory, powered by Samsung comes with the stand, a charger, built-in fan, and Ethernet, and allows you to connect the peripherals like mouse and keyboard. So, you can give it a try, it works great. Fortunately, Samsung Galaxy S10 / S10 Plus supports the Miracast that allow the users to stream to compatible smart TVs wirelessly. That means you don’t need a cable to connect your phone to the TV or a monitor. One drawback of the Miracast is that you will be restricted to only 1080p resolutions at 30 frames per second (versus 4K / 60 fps for a wired connection). With these 3 simple ways, you would be able to connect your Samsung Galaxy S10 to a TV or a monitor wirelessly without any hassle. If you have any queries regarding these methods, let us know in the comments below, we will surely help you out!